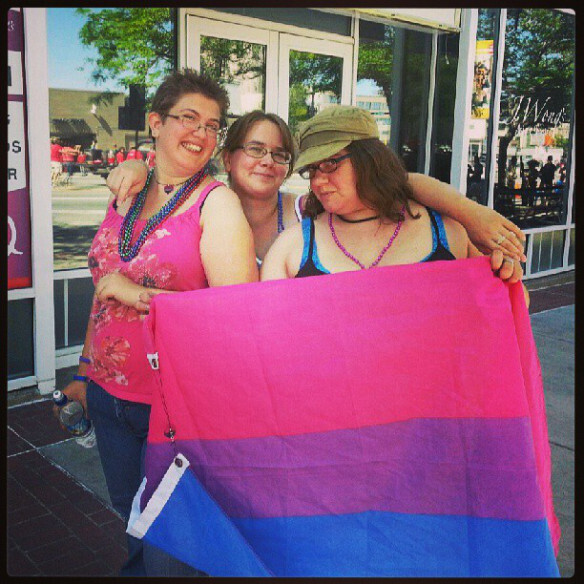 I had the honor to be a part of the Bi Cast this week! 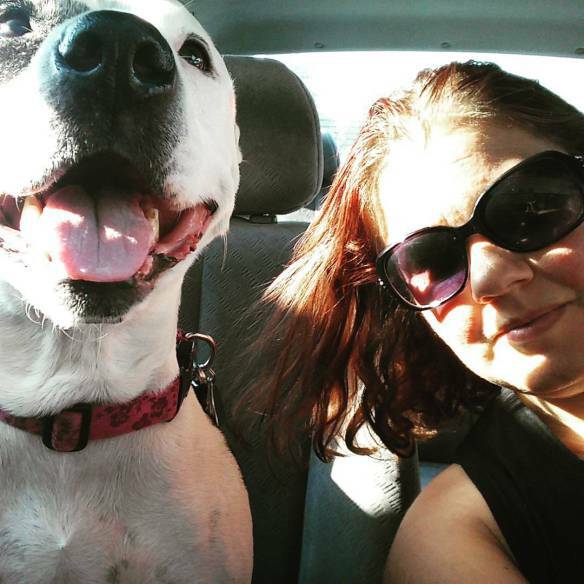 Lynnette chats with Shauna Brock of the 1 to 5 club in Salt Lake City , Utah. 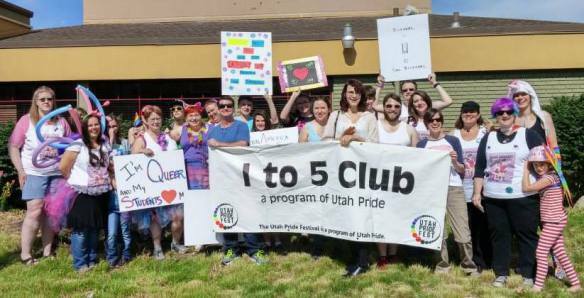 a long standing bisexual+ group based at Utah Pride Center. Posted on February 3, 2016, in Uncategorized. Bookmark the permalink. Leave a comment.